Essential oil perfume is the ultimate bliss. It is about feeling great. 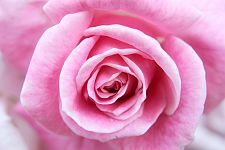 Aromatherapy scents is especially useful when you are looking for a natural health alternative. Of course they smell great, and people notice! Think about the last time you smelled a rose. They have a gorgeous aroma. In that moment it fills us with joy. We instantly feel better. Essential oils have that potential when a pure, organic, therapeutic grade formula is used. For example, frankincense contains sesquiterpenes which stimulates the limbic system of the brain (the centre of memories and emotions) and the hypothalamus, pineal and pituitary glands. Aromatherapy scents can make you feel good! It can change your mood! I offer a range of services using aromatherapy and aromatic medicine principals. Aromatherapy has the potential to change mood and lift feelings. Clients have reported feeling "emotionally lighter" when using aromatherapy for clearing the emotions. One of my favourites is therapeutic grade sandalwood. It has a deep, woody scent which adds depth to a blend. It is also a well known aphrodisiac! If you have ever smelled Ylang Ylang pure oil you will know that it has a very floral note. 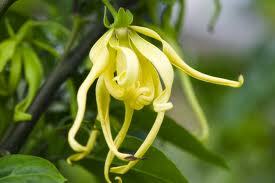 Did you know that Ylang Ylang fragrance is one of the most used by perfume manufacturers? Unfortunately, the majority of perfume manufacturers use synthetic oil and there is no health benefit at all. Does a goddess want to use fake perfume? I don’t think so. If you have pure, organic and therapuetic grade oil, you can eat it...oregano, basil...mmm...These versatile oils can also be used in cooking. An important note though: they must be pure, organic and it must be therapeutic grade. No chemicals added from seed to bottle. Every goddess knows that she deserves the best! The best means using a pure, organic, therapeutic grade aromatherapy. 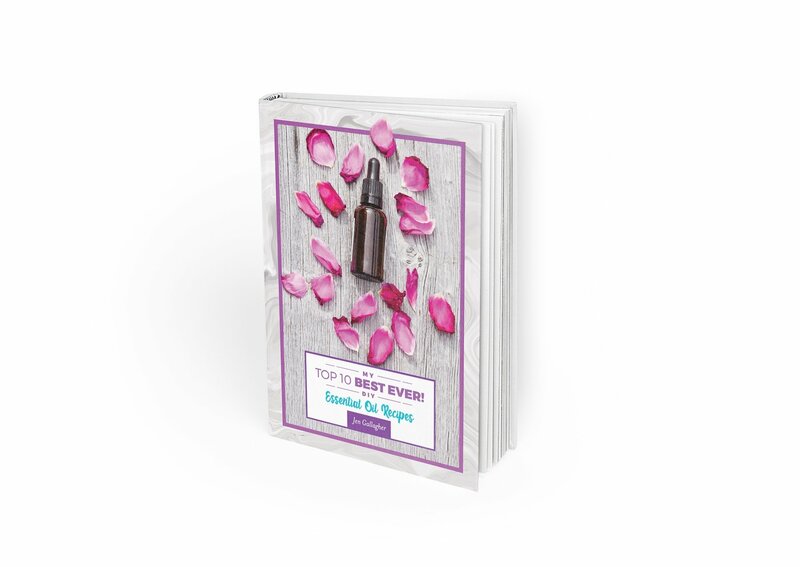 Click here to read my criteria to assess your essential oils. I only use the best because I deserve the best...and so do you! Please browse my pages. You will find many ideas for natural health and wellbeing for you and your family. Including your pets. If you would like to find out more about my home business click here or use the navigation bar to the left to explore my site. Enjoy!